When you book a vacation to the Grand Cayman chances are you will want to know all the best things to do while visiting. Luckily we have put together this list of the top 10 best things to do in Grand Cayman to help you decide what peeks your interest most. Enjoy! 10) Kittiwake Shipwreck & Artificial Reef – This starts our list of the top things to do in Grand Cayman. The ex-USS Kittiwake is an Ex-us Navy submarine rescue vessel that was sunk on January 5, 2011. It was trying to create an artificial reef and shipwreck attraction for scuba divers and snorkelers. If you enjoy underwater adventures this is a must visit attraction on your vacation. 9) Stingray City – While we are talking about underwater adventures we had to discuss the majestic beauty that comes when guests visit the Stingray City. Here you can snorkel and swim with the graceful creatures known as Stingrays. Watch as they glide through the water around you. If you’re lucky you will be able to reach out your hand and gently touch these beautiful creatures. 8) Cayman Spirits Co. Distillery – For those who enjoy great adult beverages this distillery should be on the must visit list for your vacation. Schedule a tour of the distillery to see how it runs. While you’re on your tour you’ll have a chance to try a few samples of drinks made right at the facility. 7) North Wall – Here is another wonderful scuba diving and snorkeling experience option for visitors. Take a dive and see stingrays, eagle rays, turtles and even beautiful masses of coral. You could take days to explore the majestic North Wall but remember to keep an eye on the air tank. It’s truly easy to get lost in the moment when you are here. 6) The Sandbar – For those who love being in the water and watching as well as interacting with the marine life will truly enjoy this place. Here guests are encouraged to snorkel in the shallow waters. Get up close with some of the beautiful stingrays that reside here. 5) Cayman Motor Museum – If you like cars then this is a must see museum for you. The Cayman Motor Museum is a unique museum bringing guests a chance to see some of the world’s most special, rare and one of a kind vehicles all in one place. This is a museum that visitors of all ages can truly enjoy. 4) Mastic Trail – Maybe water activities aren’t your thing, maybe you enjoy walking along a dirt path carved by footprints that came before you. Take in the sounds of the many species of birds that call the area home. Look at the lush greenery that surrounds you and breath in the clean air as you walk along the path. You can opt in to the guided tour that is offered. You will explore old nature trails and see the island’s various ecosystems. 3) Seven Mile Beach – The beach has been said to be the nicest beach in the area, we will let you decide. Seven Mile Beach offers visitors a luxurious sandy beach for sunbathing. It has warm and clear waters for swimming and water sports and an overall calming atmosphere. 2) Devil’s Grotto – This has to be a scuba diver’s dream playground. The Devil’s Grotto is filled with caverns and caves for you to explore. Experience marine life to encounter and just an all-around serene experience under the water. 1) Bioluminescent Bay – Beauty and magic seem to surround this breathtaking area. It is great for sightseeing. The Bioluminescent Bay tours tops our list of fun things things to do in Grand Cayman. You will be able to snorkel with the bioluminescence here. Feel as though you are swimming in a sea of diamonds as the sparkles surround you. If you are looking for a once in a lifetime experience then this is a must do. The beauty is beyond words and the memories will certainly last a lifetime. 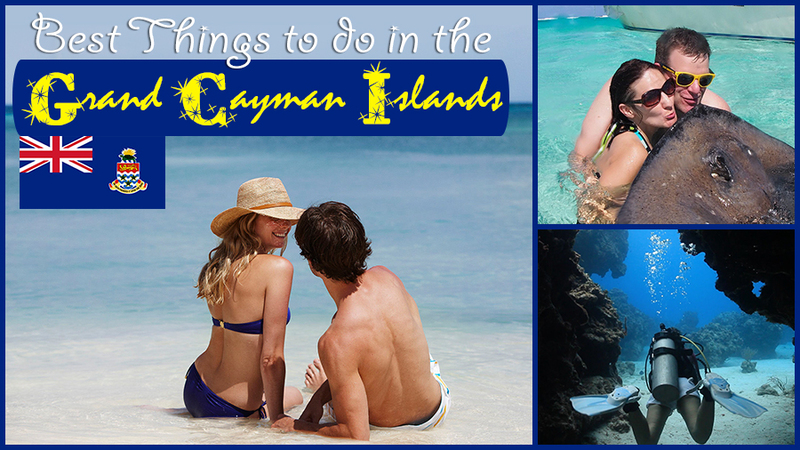 This was just a list of top 10 best things to do in Grand Cayman Islands. The amazing list could go on forever! 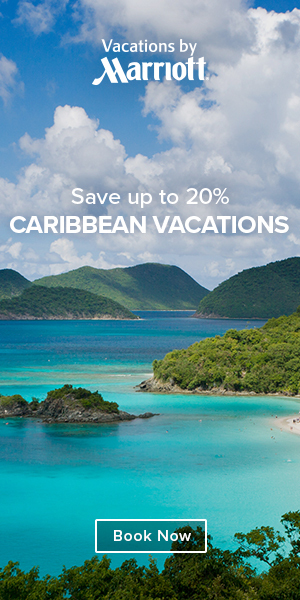 There is just so much to do while visiting this Caribbean area. Experience dining, shopping, pampering, golf, watersports and even land sports. So much to choose from it could be helpful to have a list of choices before you come. This ensure you get to do everything you want before the time comes to return home.